Our January 2017 newsletter is now available. Our latest newsletter is available to view on the Resources page of our website. Our Annual Christmas Fayre will take place in The Pat Cullinan Centre, Logans Road, North Motherwell on Thursday 10th December from 10am until 12 noon. Come along and enjoy the many festivities we have on offer. Entertaining us with a variety of Christmas songs will be Dalziel Highs School Choir. Entry is only £2 and includes a cuppa, Christmas nibbles and plenty of festive cheer! 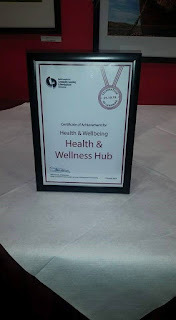 The Hub received the “Health and Wellbeing” award through North Lanarkshire Councils Community Learning and Development "Celebration of Learning" event on 1st Oct 2015. 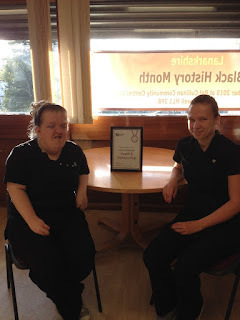 We are pleased to announce that the Health and Wellness Hub was awarded the Volunteer Friendly Award in October 2015. 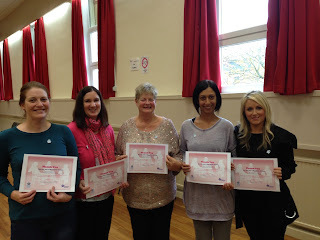 The Volunteer Friendly Award is a simple, user-friendly quality standard designed to support, recognise and reward groups who are good at involving volunteers. 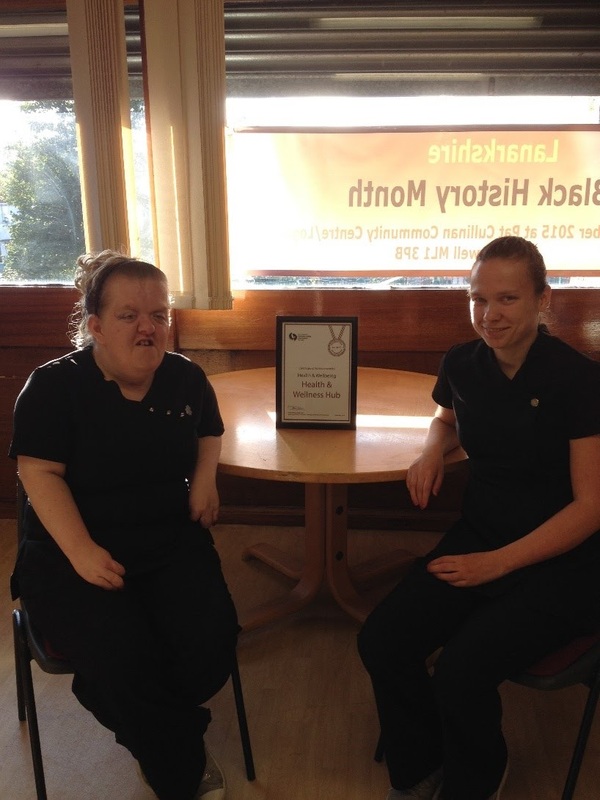 Many essential services in Scotland’s communities are enhanced by volunteers. 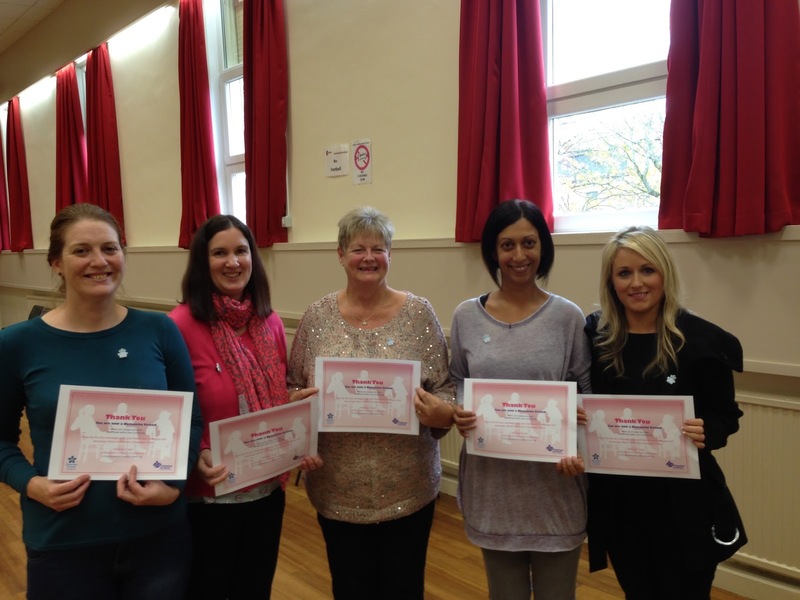 Volunteering also has a significant social value as it is increasingly being used to give excluded individuals the chance to build their confidence and skills through helping others. If you are interested in volunteering with the Health & Wellness Hub, please get in touch and we will be happy to advise what current opportunities are available.